Bunny (real name Bernard) doesn't understand why his late grandfather wants him to get a tattoo. Actually, Bunny doesn't understand a lot of things, so it's good that his older brother, Spencer, is happy to explain things to him. But this is a task Bunny is supposed to do on his own, and nobody is more surprised than Bunny when, after he gets tattooed, he is befriended by a kid named Jaden and adopted into Jaden's gang. The gang hangs out at a gym, where Bunny learns to fight, but when it finally dawns on him that the gang is involved in some pretty shady—and dangerous—business, Bunny is torn between his loyalty to his new friends and doing what he knows is right. Bunny's adventures start in Weerdest Day Ever!, part of The Seven Prequels and continue in The Wolf and Me, part of The Seven Sequels. 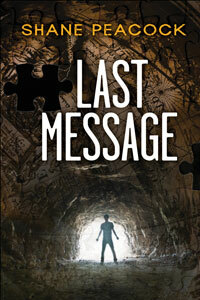 "An excellent story that entertained me and made me think, with great characters and a plot that moves...[Scrimger] deserves kudos for a stellar job." 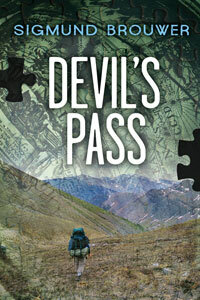 "[The] adventures are exciting and readers will be anxious to pick up the next book in the series. 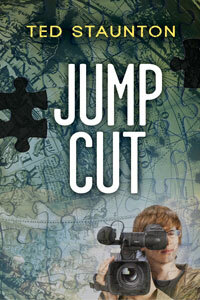 Great for middle grade boys who want realistic fiction with action and suspense." 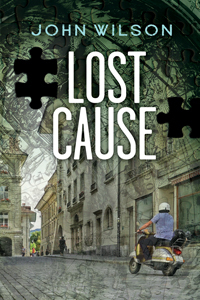 "What I loved about this book was that I could never see where it was going. I mean never. Right up until the end. " "Bunny is a likeable, engaging narrator whose storytelling style is captivating both in its naïveté and in its omissions. In its idiosyncratic rendering of the ambiguities of language, the text reveals many moments of unexpected insight and brilliance...This is a surprisingly rich book, despite its casual presentation...It is clever in its execution and wise in its thematic treatment." 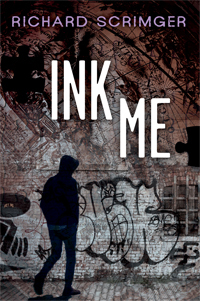 "Readers will be too engrossed in the upshot of Bunny's honesty and incomprehension to realize that Ink Me exposes the vulnerability of perceptions to misinterpretation...A brilliant story, less about gangs and tattoos than about our relationships with others and the roles misunderstanding and perspective play in securing or destroying the integrity of those connections." 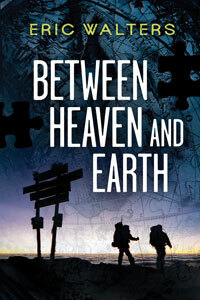 "An exciting story [with] a lot of hearty laughs at Bunny's misunderstandings and their consequences." 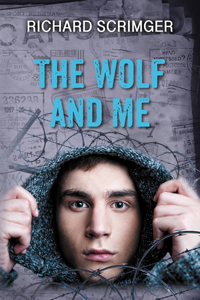 "[An] enjoyable fable of Toronto gang life recorded in believable, phonetically spelled prose...Most intellectually disabled characters in children's fiction are siblings or pals whose treatment by other characters signals their compassion or otherwise. Bunny's a rare hero—not on anyone's journey but his own."